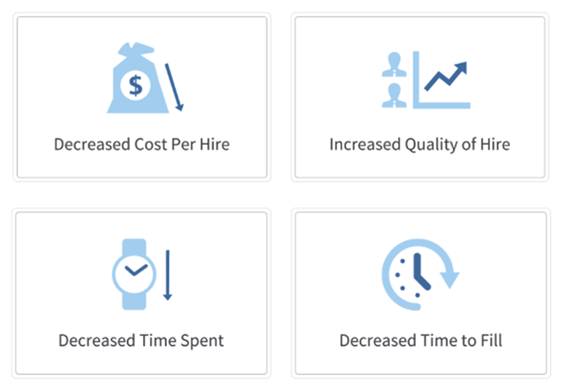 ApplicantPro is an applicant tracking system that assists in qualifying and hiring potential hourly and management employees for your organization. Their system helps by reducing the amount of time that you spend hunting for, screening and ultimately hiring new employees. Using ApplicantPro, allows 1-800-SWEEPER Partners to streamline our jobs application process. Their system makes it easy to apply for a job with us, allowing for a larger volume of applications resulting in a bigger pool from which to choose. The process is simple and intuitive. Once you have written your job posting (or selected from several existing template jobs) ApplicantPRO makes it simple to publish your open position to free and paid job boards. Once applicants apply, you can filter out specific applicants based on their abilities, experience, and the way they answered certain questions. Right from the start, the quality of your hires will be greatly improved. ApplicantPro also specializes in pre-employment assessments. ApplicantPro has overseen two custom benchmark studies specifically for 1-800-SWEEPER Partners – one assessment for our Day Drivers and another for our Night Drivers. Makes identifying top talent easy!